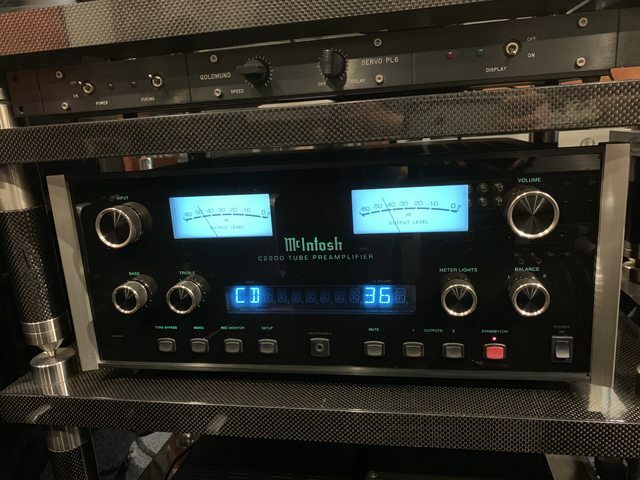 McIntosh C2200 Tube Preamplifier in Excellent Condition for Sale! 8 x NOS Telefunken Tubes. Include Remote Control and Manual. For Auditioning: 390 Victoria St #03-41 Golden Landmark Shopping Complex, Singapore 188061.